dxangelo changed some attributes to Icons in SkyUI header (RU): Name changed to 'Icons in SkyUI header (RU)'. ; Description changed. 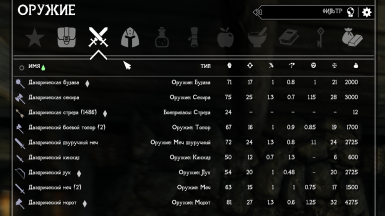 dxangelo changed some attributes to Icons in SkyUI header (RU): Name changed to 'Icons in SkyUI header'. ; Summary changed. 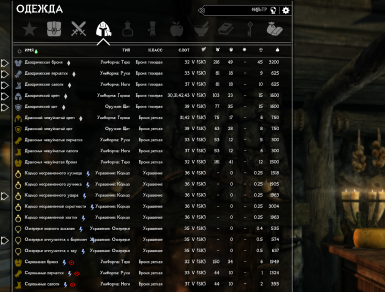 dxangelo changed some attributes to Icons in SkyUI header (RU): Description changed. dxangelo changed permissions for Icons in SkyUI header (RU): The author is now allowing a single comment topic and discussion tab.